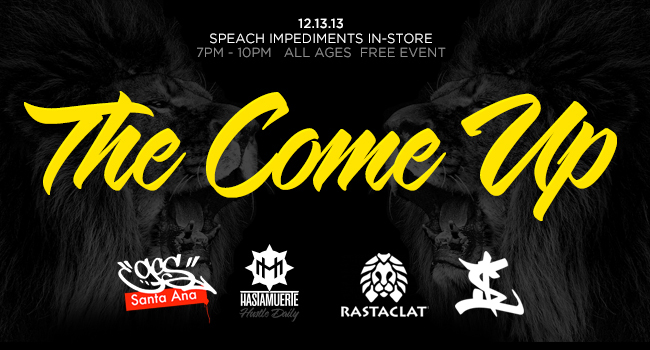 Speach Impediments (@si_hiphopmusic) will be doing a free show at GCS Santa Ana tomorrow, from 7-10 pm All Ages. The first 20 people there will be entered to win a free ticket to the Mos Def show we are throwing on the 22nd. 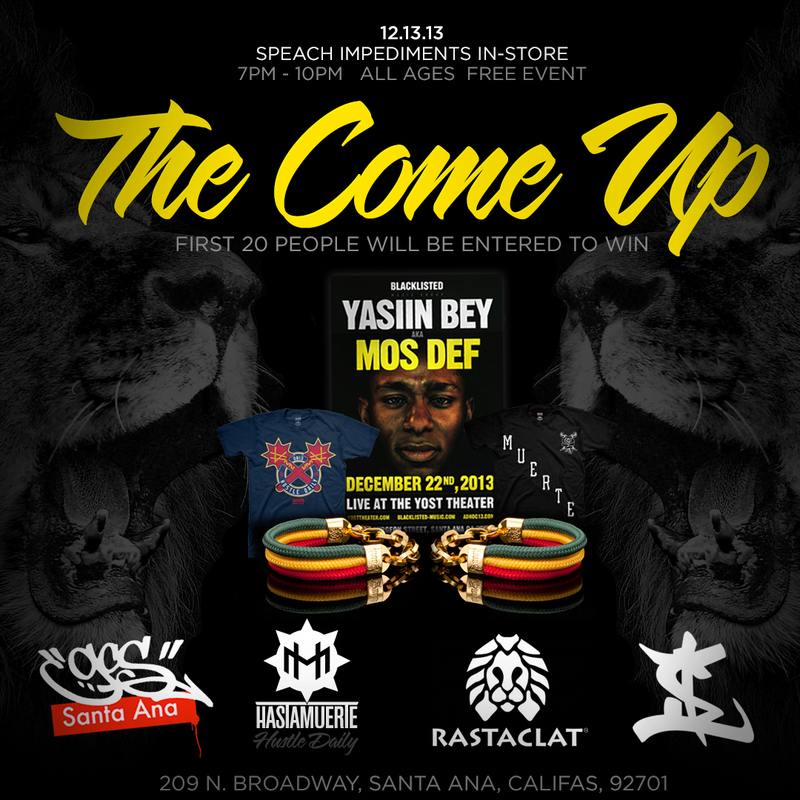 We will also be giving aways some gear as well as @rastaclat will be giving away some dope stuff aswell. Hit it up dont wanna out on this.